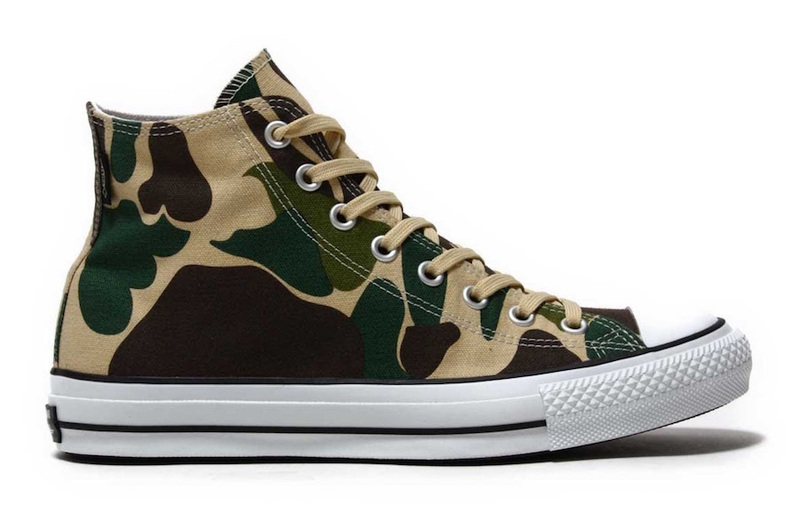 The Converse Chuck Taylor is receiving a Gore-Tex makeover for the Fall and Winter season. 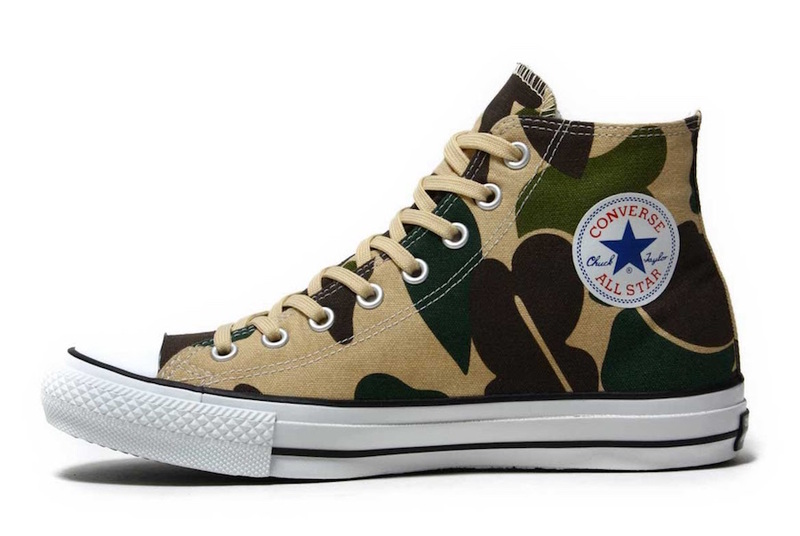 For this release, the brand has given the classic model the ‘Duck Camo’ makeover. 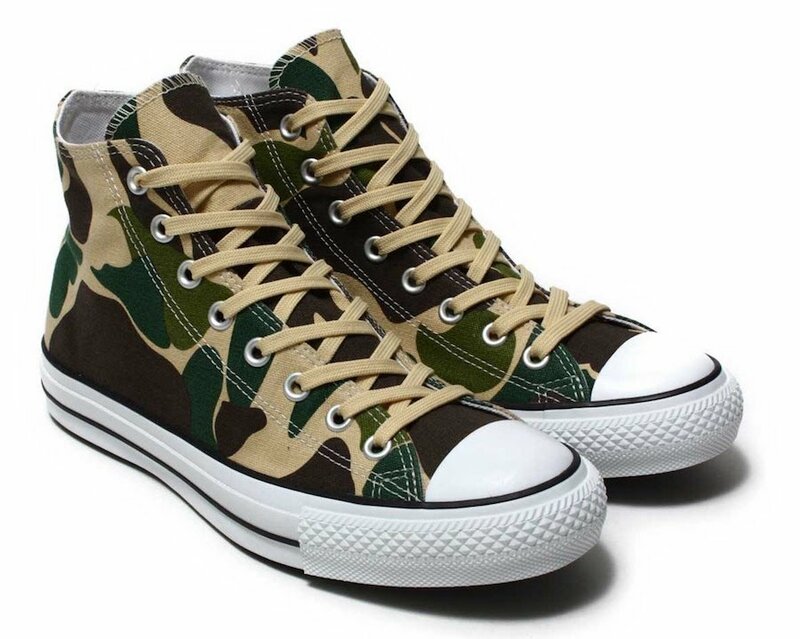 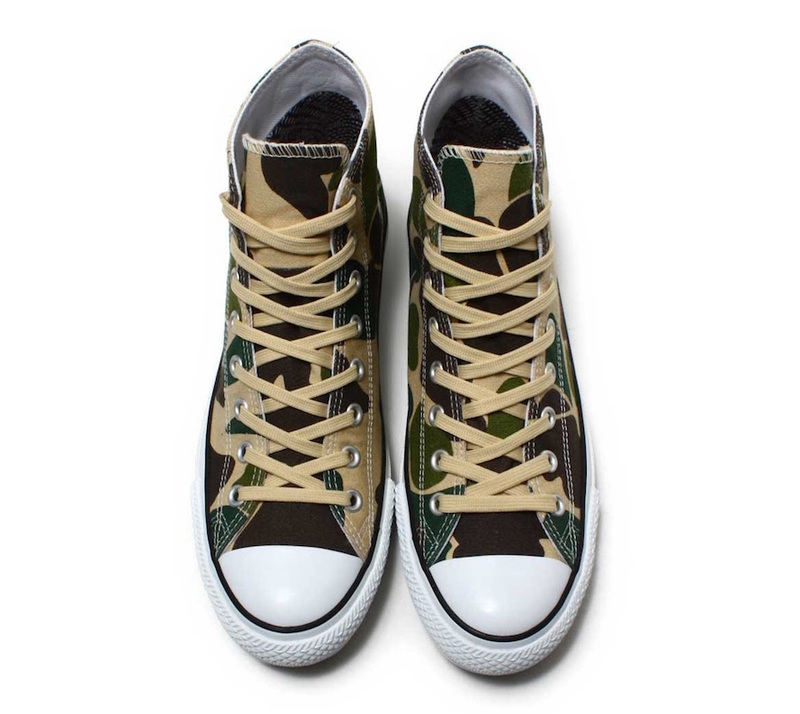 Looking closer at this Converse Chuck Taylor they feature Olive Green, Tan and Brown throughout the uppers while forms the typical camouflage pattern. 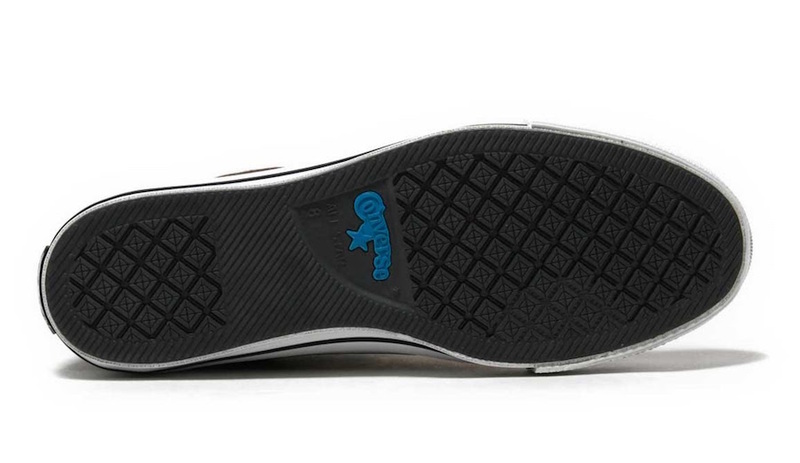 Following we have White on the rubber midsole which extends on the toe cap. 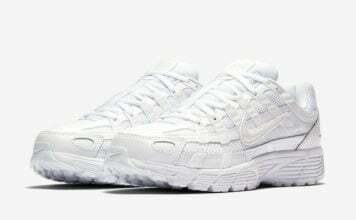 Constructed with Gore-Tex technology for the colder months, the look is completed with Black accents. 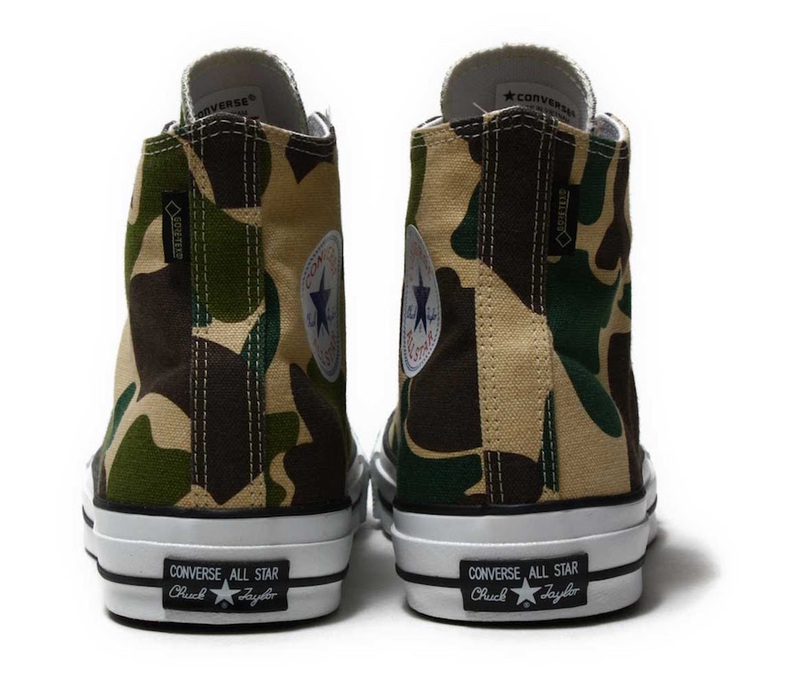 At the time of writing, the Converse Chuck Taylor Gore-Tex Hi Duck Camo is now starting to release at select Converse retailers overseas which includes atmos. 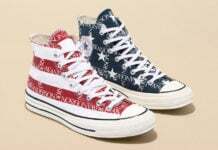 While a stateside release is unknown, they should be available soon. 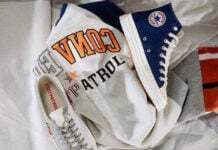 For now check out more images below for a closer look.